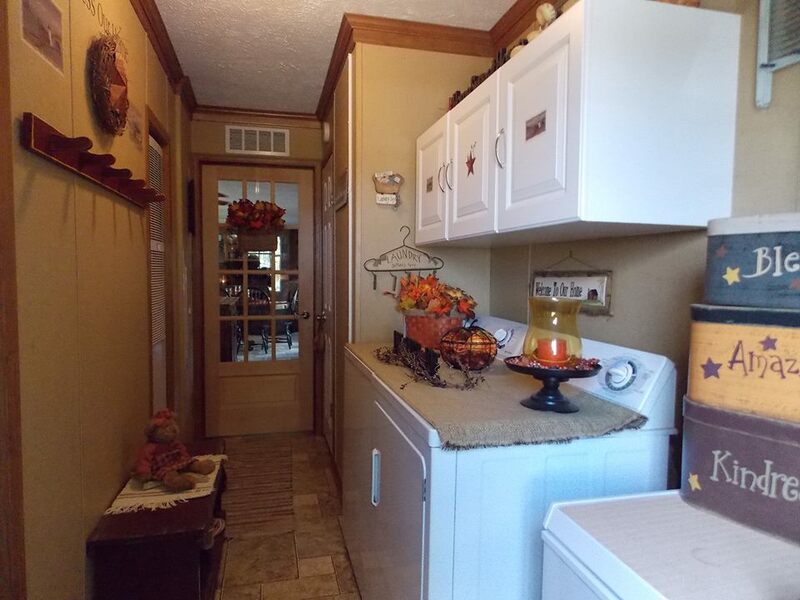 I’m excited to get to feature this beautiful manufactured home today! The owners, Rachael and Bradford Boyer, were kind enough to share their gorgeous home. They also allowed us to interview them so we’ll get lots of primitive country manufactured home decorating ideas. Their home is 2012 Fleetwood Coronado 28 by 60. Rachael mentions that the house is deceiving because on the outside it looks small but once you walk in you’re amazed at all the room inside. Even the contractor installing the house together said he was impressed with the space on the inside and that he had never seen a house with such an open floor plan. 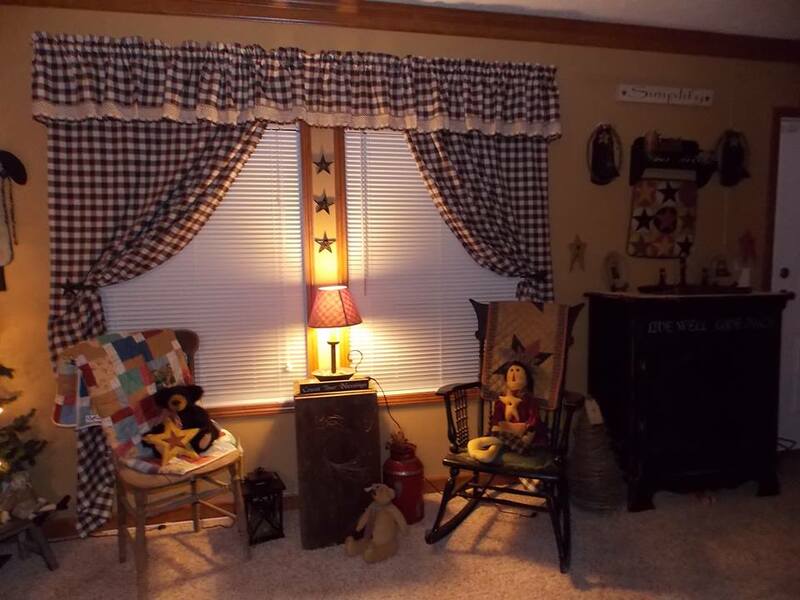 Primitive country manufactured home decorating ideas are pretty rare to find online. Oftentimes, we only get to see new homes while their still sitting on the dealer’s lot with sparse furnishings and a couple of prints on the wall so when an actual home that has been decorated so beautifully comes along it’s a treat. This home displays Rachael’s talent well, not all of us have the gift of styling a home and the ability to make a house look so welcoming and beautiful. Let’s start in the kitchen. The neutral walls with wide architectural trim allow the decor, appliances, and furnishings to take center stage. 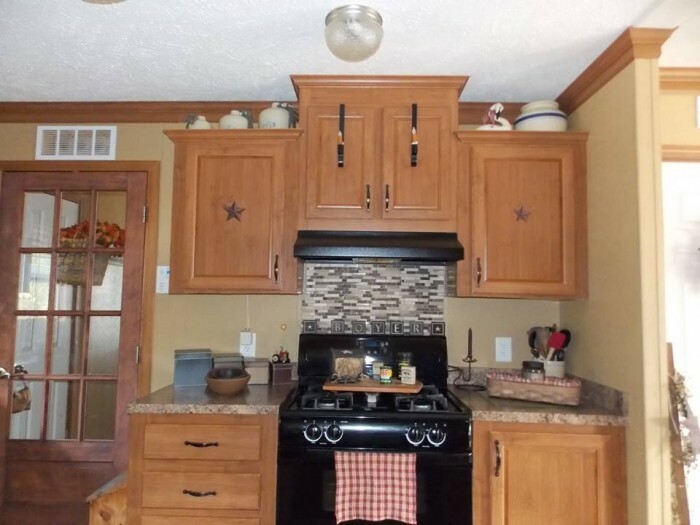 Spacious and open, this kitchen has all the modern amenities anyone could need. The wall color is called honey mustard and was picked out when the home was ordered. 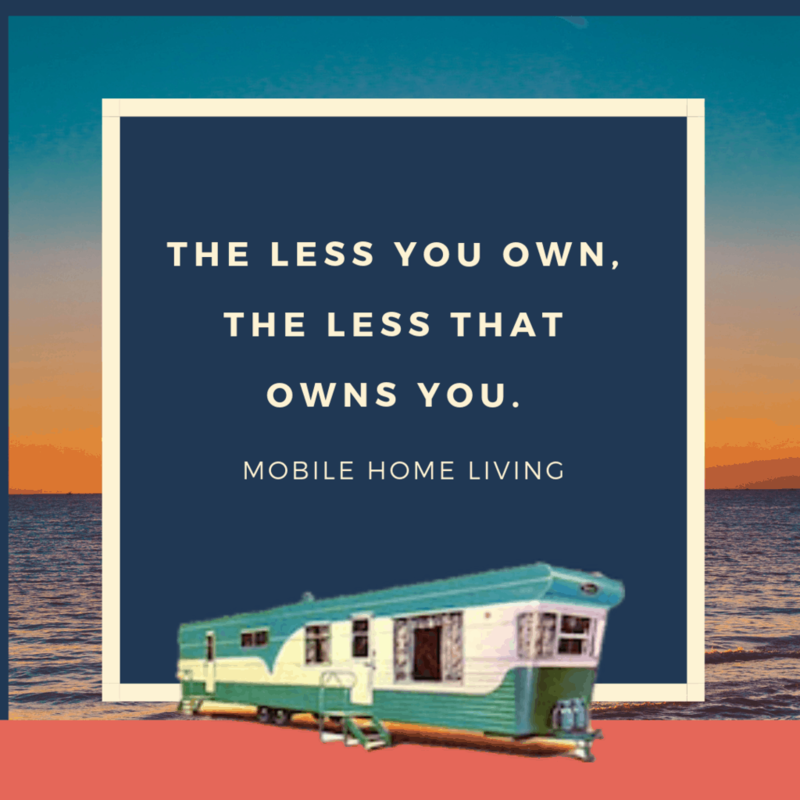 Being able to order a home exactly how you want it is one of the best things about buying a manufactured home. 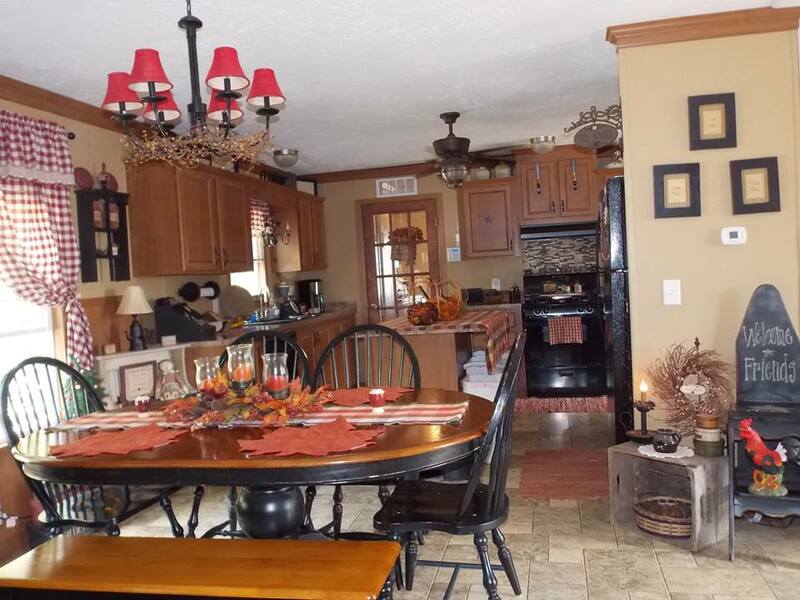 The dining room is a perfect layout for family dinners and large holiday feasts. Farmhouse seating and a primitive candle chandelier topped with red adds color and function. The flooring is a low maintenance vinyl that blends well with the color in the room. It’s not overpowering and allows the oak cabinets to be the center of attention. The oven has a glass tiled backsplash that was also added when the Boyer’s ordered the home. The door beside the stove leads to the laundry area. This home has a very convenient layout with ample room. 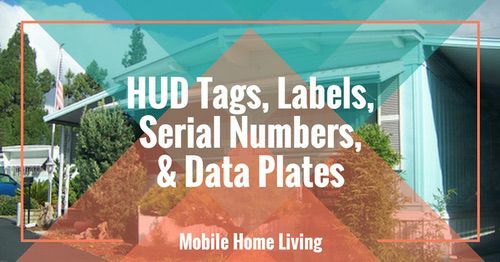 Most manufactured homes will have the kitchen, laundry area and master bedroom within the same area of the home to allow for more efficiency for the water heater and pressure. This layout is superb as if allows that efficiency but keeps the areas separated. The door was added by the Boyer’s a few months ago and has been a great way to dampen the laundry activities from the main living areas. Smart and beautiful! Here you can see the layout of the laundry room a bit better. The back door is directly behind the photographer. This layout is optimal for living on a farm and with the Boyers’ many acres, they use the mudroom to keep the mud and hay out of the home. 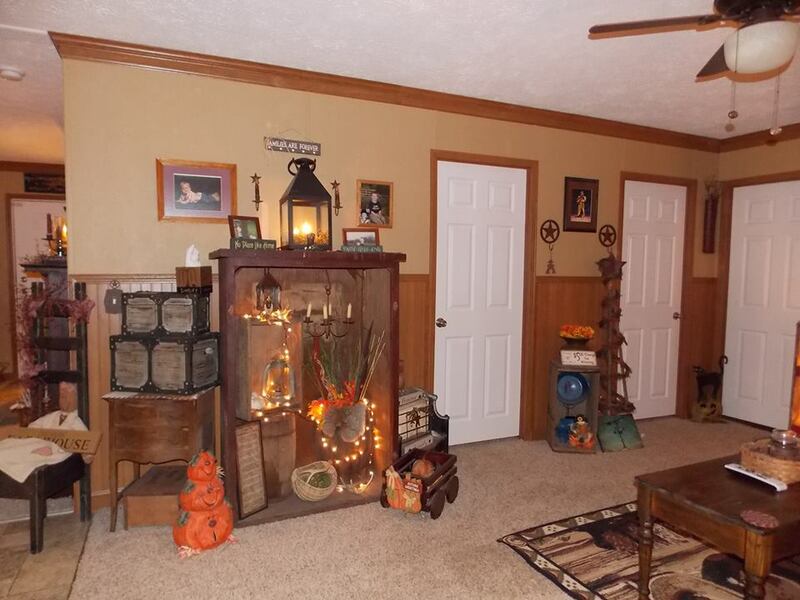 This home is spacious and has both a living room and family room. 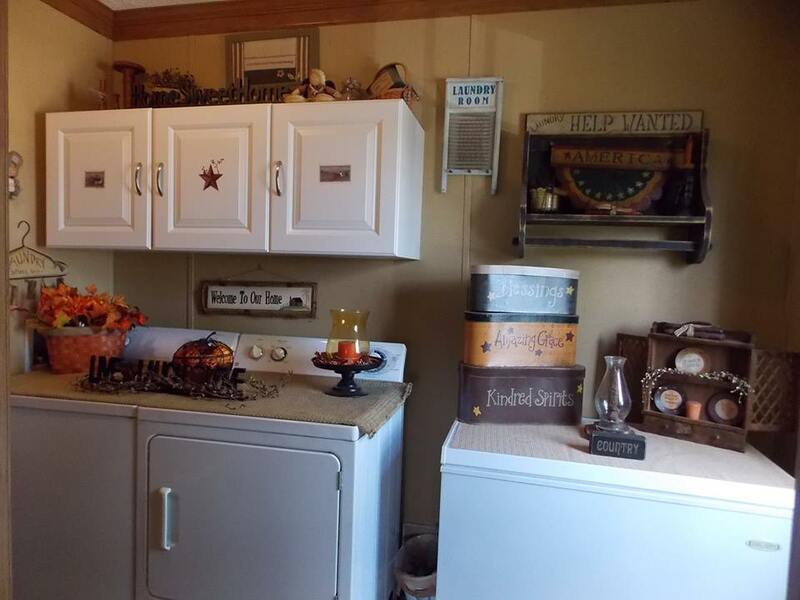 The ample space gives Rachael plenty of room to test out her creative Primitive Country Manufactured Home Decorating Ideas and she does a superb job of it. Built-ins are a great feature for any home. The neutral tan wall color is used throughout the home which makes a great canvas for whatever decor you desire. This home also has the TV on a power lift and with a push of a button can be hidden behind the gas fireplace! 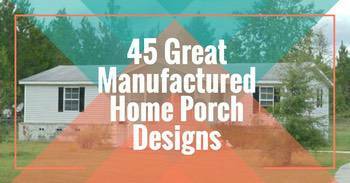 All of these are great manufactured home decorating ideas. Chair rails are a great way to break up a wall and adds extra dimension and texture in a room. 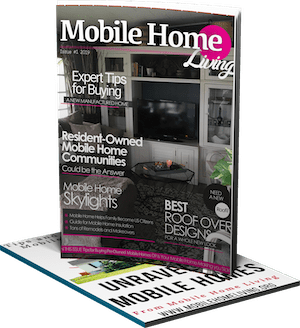 Primitive country manufactured home decorating is much easier if you use well-known tricks like this to help you achieve the look you’re going for. Rachael used another trick that interior designers often use: adding a chair rail to only one room in order to differentiate rooms that may be similar in function, size or shape. This home has wide trim, as well as the paneled doors. 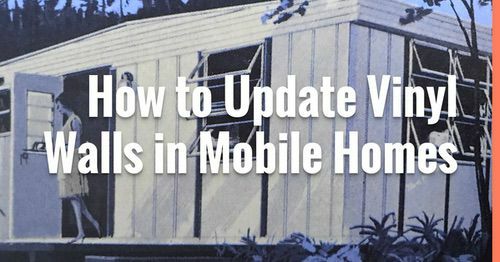 Both help makes a manufactured home look more like a site-built home. 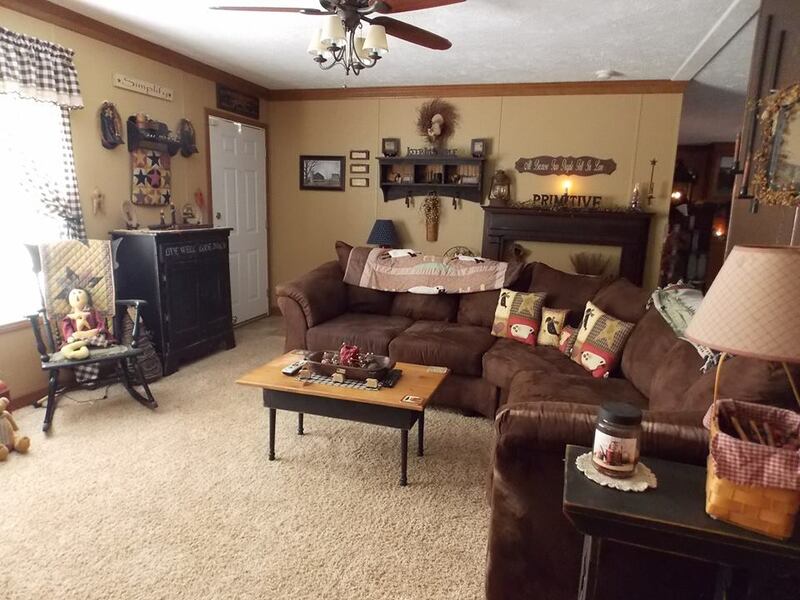 The living room is a perfect example of primitive country manufactured home decorating using the primitive-country style. An accent wall in a darker brown carries the eye to the featured wall easily. This home is gorgeous; I don’t really need to say too much about it at all. 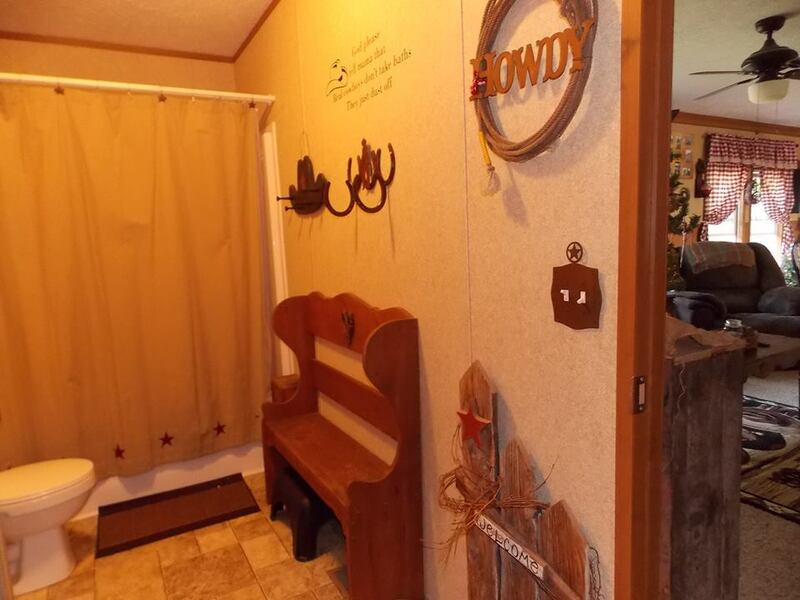 You can see for yourself all the beautiful features and the talent that Rachael has when it comes to decorating a manufactured home. She can come work her magic at my house any time she wants! 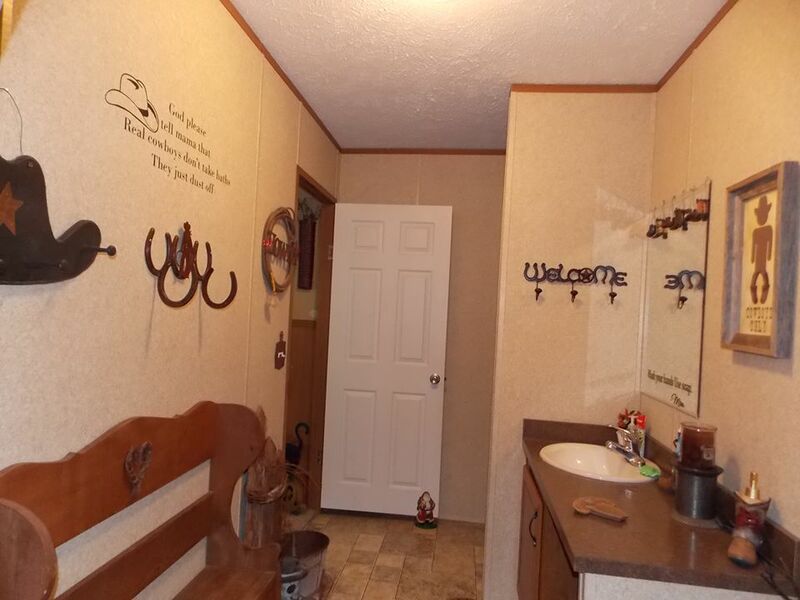 Even the spacious bathroom has the country motif! The exterior of this double wide is just as great! Manufactured home decorating should extend to the outdoors whenever possible – it provides a cohesive look and adds great curb appeal. What is your favorite thing about the home? How did you choose the right home? Did you have to choose between 2 favorites or did you know this was the one for you immediately? 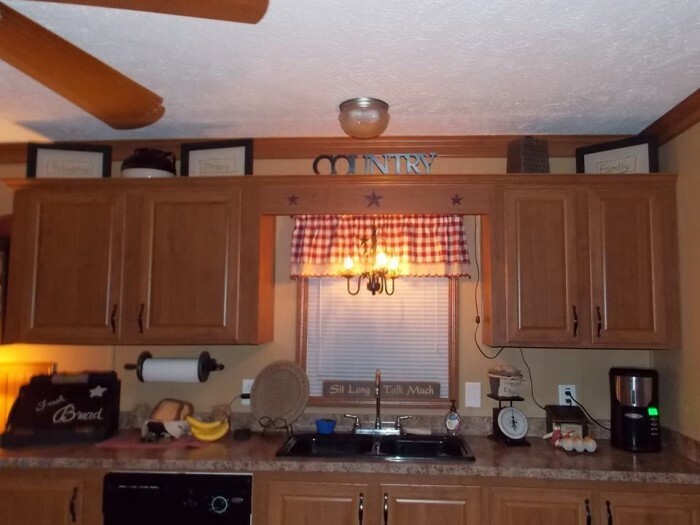 My husband and I looked for about 3 years until we found this one I knew what I wanted and I looked for 2 things when we were on the search, a big kitchen to cook in and move around in with lots of cabinets and 2 living-rooms. I knew the moment I walked in the floor model. This house was everything I wanted and I stood in the kitchen for a long time just picturing in my head how the house would be decorated and I moved in the kitchen as if I was cooking and it fit me….. I remember walking back in the office at the lot and the receptionist asked “did you find one you like” and with a big smile on my face, I said “Yes” and I pointed at the floor model and her response was “Really? that one” with a dumbfounded look on her face and I asked “Yes, why” she replied “That is the smallest one on the lot and the least priced one” I said “Even better”… lol. I will never forget that conversation cus I knew this was my dream home and sometimes the best things come in small packages. 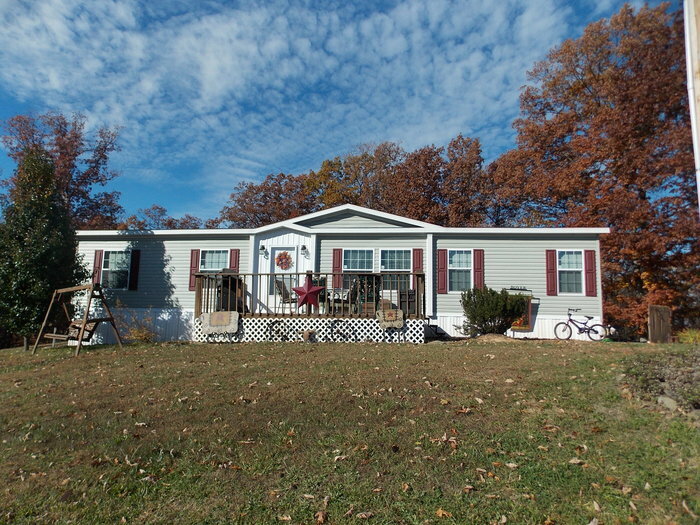 In your opinion, what are the benefits of a manufactured home? 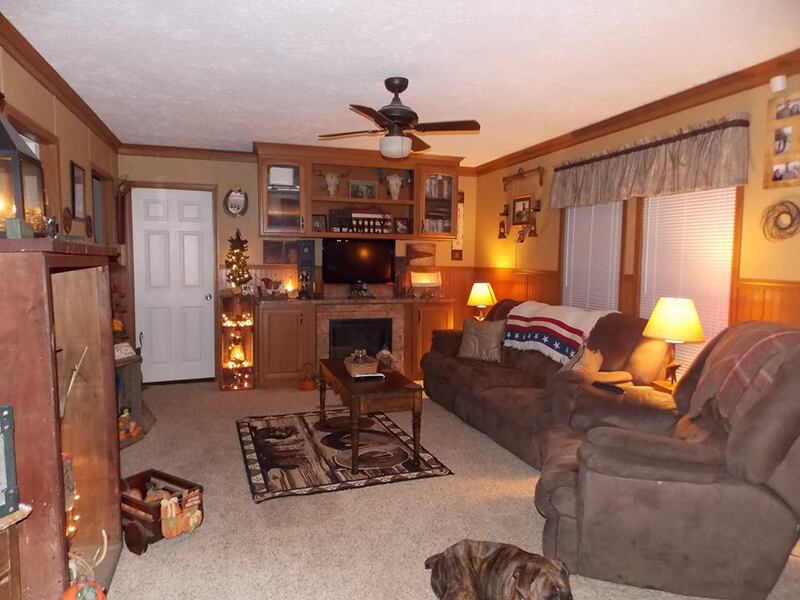 There is so many benefits to a manufactured home: 1. you can design it however you want 2. They are more affordable. 3. There are so many floor plans to choose from. 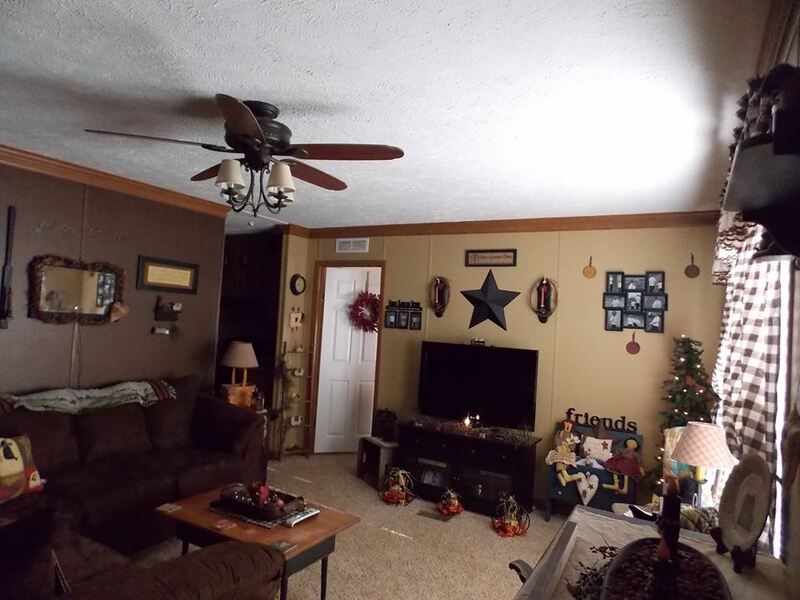 As you can clearly see, this home is a perfect example of primitive country manufactured home decorating at it’s finest. The primitive country style is well loved for it’s a comfort and ability to take you back in time even while sitting in front of a flat-screen TV. Thank you, Rachael, for sharing your home with us. It’s gorgeous! Do you have gingham fabric, or know where I could buy it. I want the kind…… Primitive, that you have in the decorating pages. I would really appreciate, any help you could give me. I went on a sewing frenzy a few winters back and the only place I could find gingham was online. Click here and you will find a few places but the cost is a bit more than I could afford so I never did order any. Best of luck! I love what they have done with this home. We’re looking to do something similar. I need to know where to get that honey mustard wall paint. I love it! These are great but I wish you could see mine hand plastered walls, log accent’s, metal roof shower, stone sinks and llog porch. We are not done yet. Thanks for more inspiration. 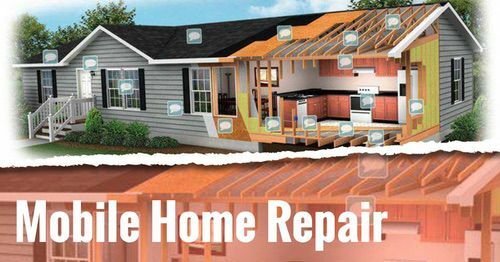 I am always looking for great homes to feature! It doesn’t have to be the whole home, just a room or a single project would be a great addition. 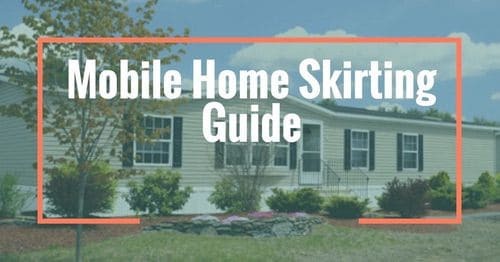 There just sin’t enough mobile home inspiration available online. Please keep me in mind and if you would consider letting me add your home to the site just email me at [email protected]. Absolutely love her home. So cozy and warm looking. Wow! I can’t help enjoying this site, it’s perfectly one of its own. 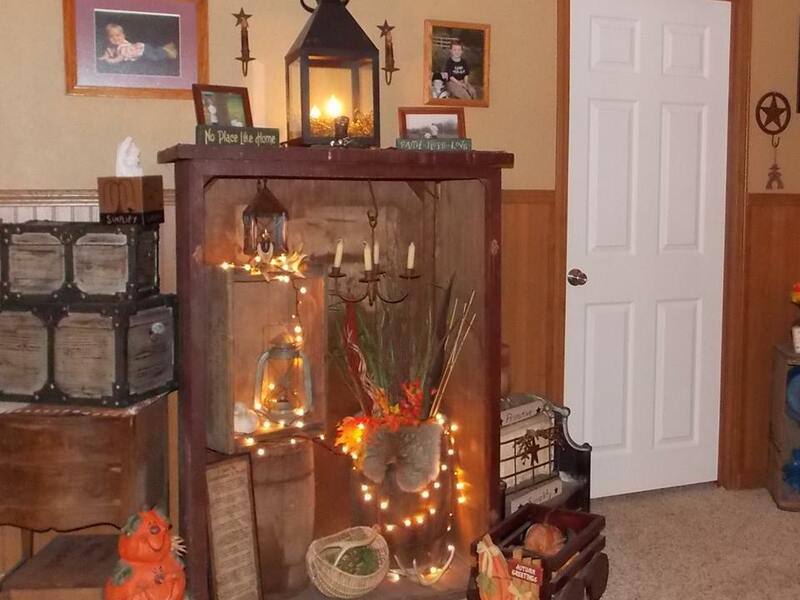 The home photos whah!, …and the posts are so exiting! I would love to live here all by myself without a husband to junk it up. I am older now and love a nice clean comfy home. I believe we women can be just as happy all by ourselves! This article is a savior for me. I liked the way you have made me acquainted with decoration stuff. I loved the images above. Thanks a lot for such a nice stuff. I love her home. It’s so pretty and homey. 🙂 Her mud room/ laundry area is so cheerful. It would be a nice place to do laundry. 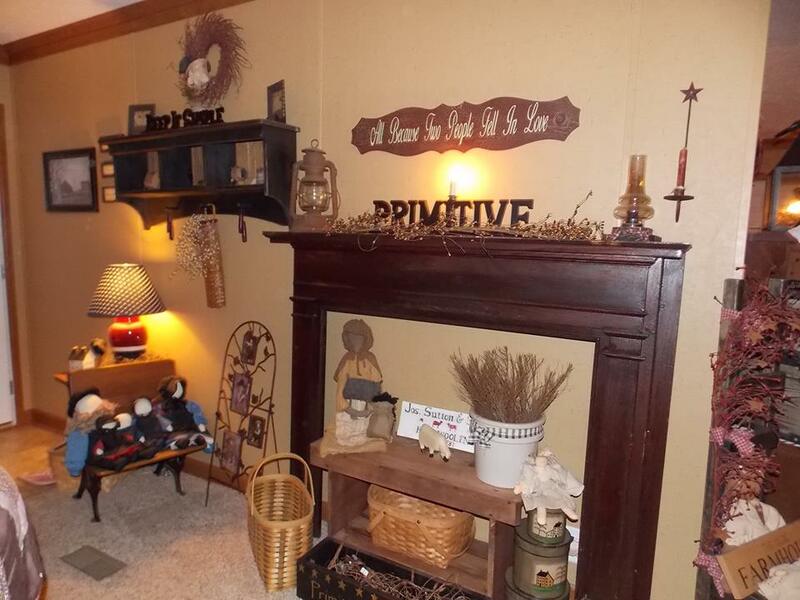 The homeowner has done a wonderful job decorating in the primitive style. It’s such a warm and welcoming home and I love all the woodwork in the crown mouldings and wainscotting. And that bathroom is huge!